Experts in typography, layout, offset printing, and digital distribution. We meet tight deadlines without skimping on quality and attention to detail. Established 1998. 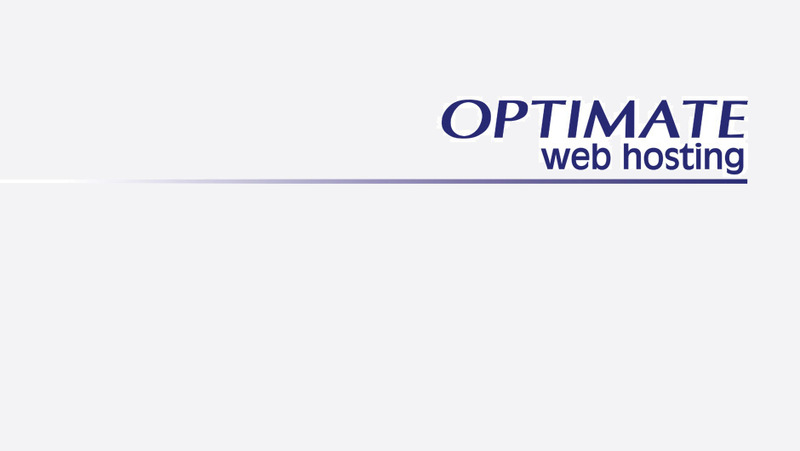 Specialising in Mission Critical Hosting, whereby multiple uplinks ensure your website never goes down. Since 2005. 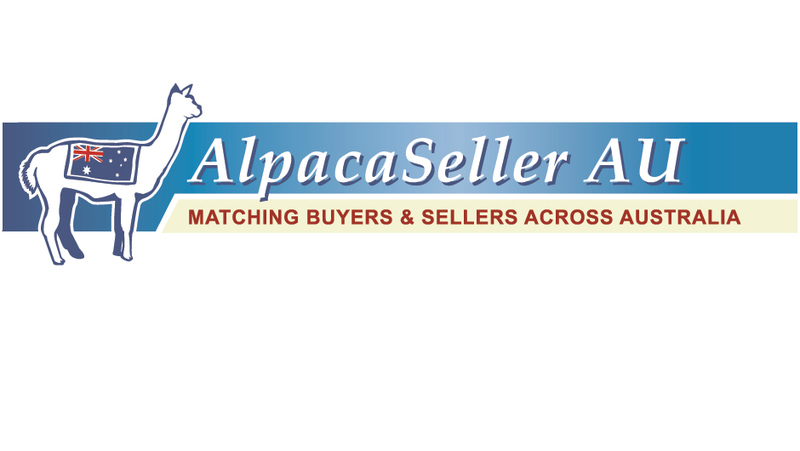 Australia’s largest online alpaca trading place. 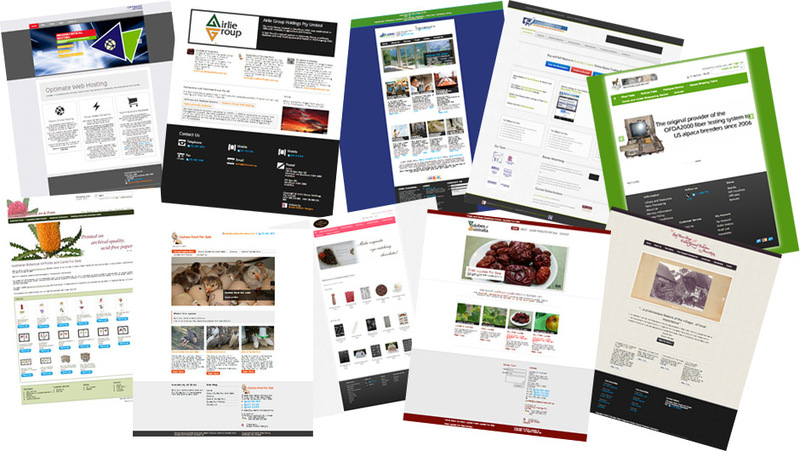 Integrate data with your own website — enter once, display twice! Established 1998. 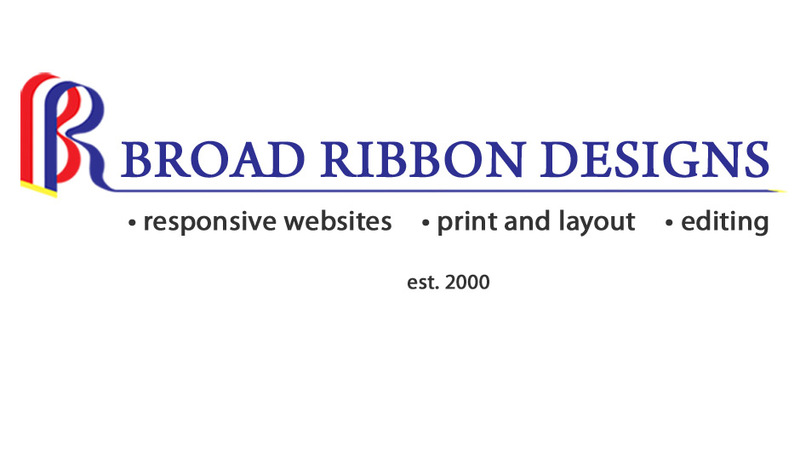 Years of experience in all things web and print. 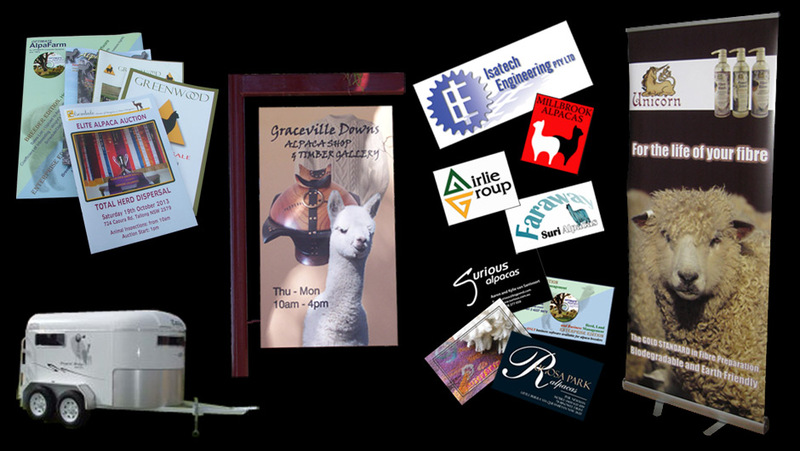 Whether ecommerce or a road sign—no project too small and no deadline too tight! 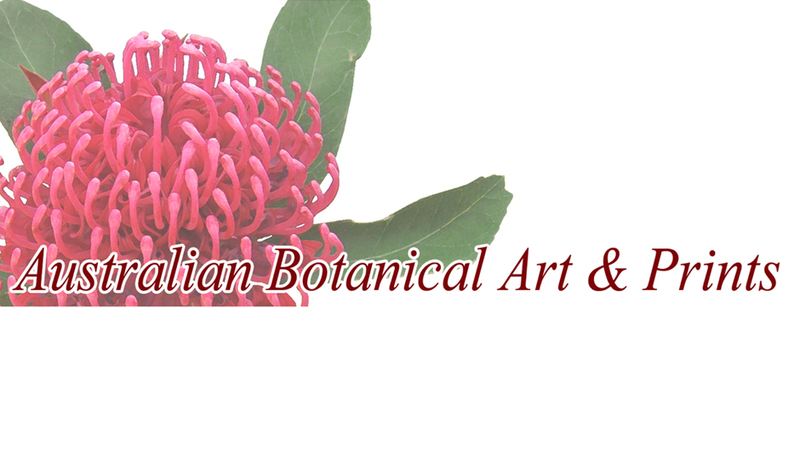 Exquisite art of Australian native flowers, printed on museum-quality acid free paper with archival-quality pigment inks. Each print carries the artist’s signature and is embossed to authenticate. 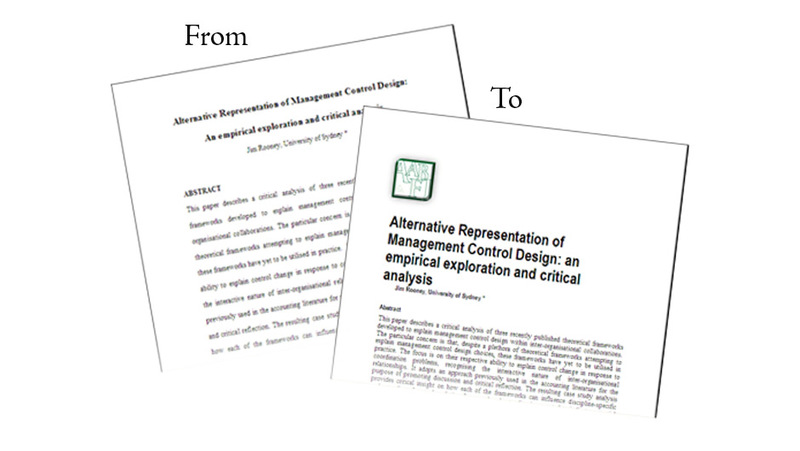 Our scientific and technical backgrounds, combined with print design experience, helps us turn heavy prose into easy to read work that’s easy on the eyes. 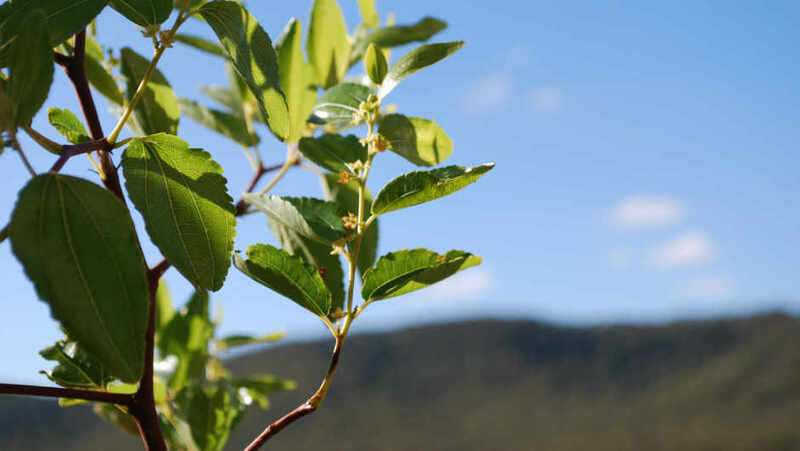 We sell ten varieties of jujube trees online directly to you: Chico, Lang, Li, Redlands, Shanxi-Li, Sherwood, Si-Hong, Silverhill, Suimen and Ta-Jan. Not to WA or Tas., sorry. 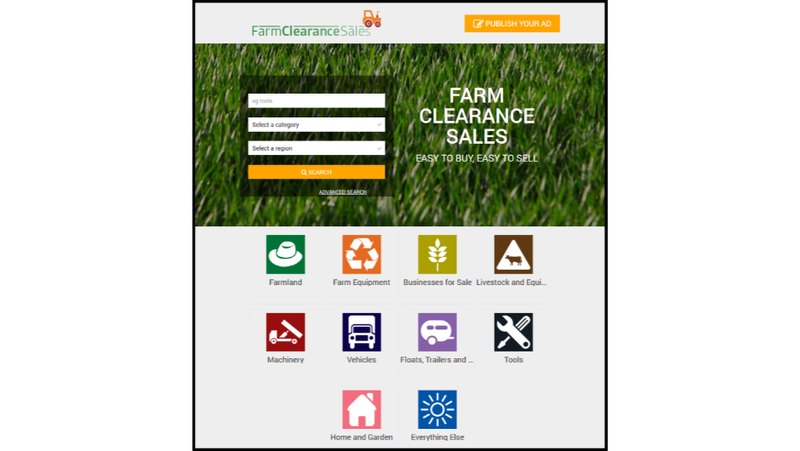 Herd management software in the cloud, for all devices with an internet connection. 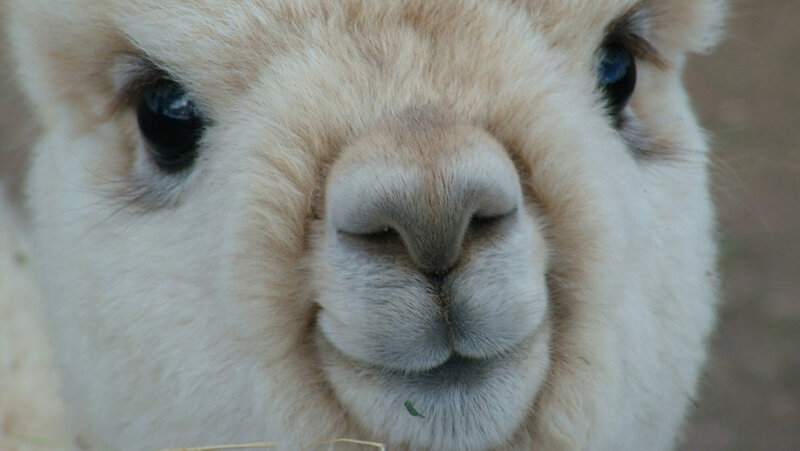 First month free to trial and use. Whether static, database-driven, or ecommerce, each design and website scales to all devices from mobile phones to desktops. 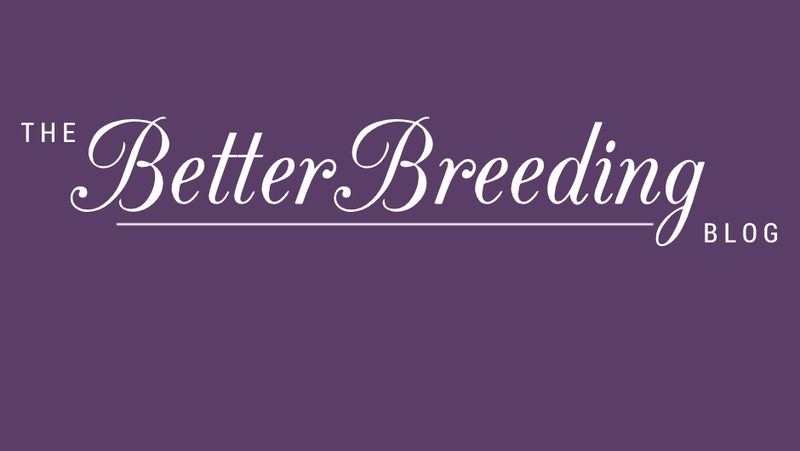 An informative blog about the science of animal breeding and how to apply this to your own animals. 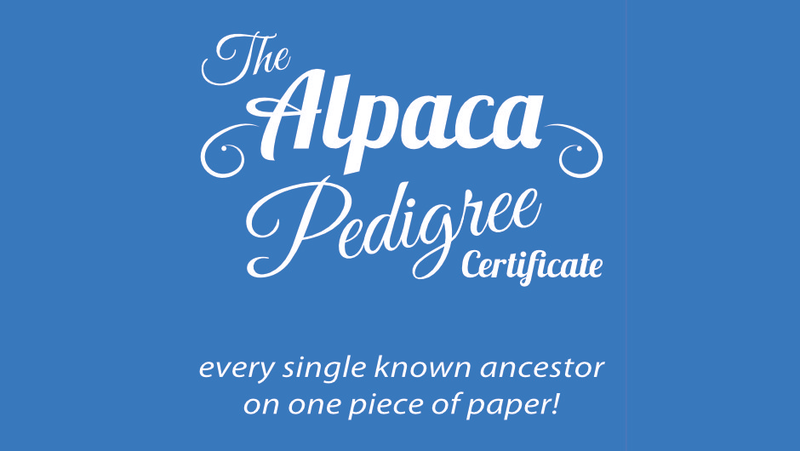 Unmatched depth and detail of alpaca lineages on a single piece of paper! 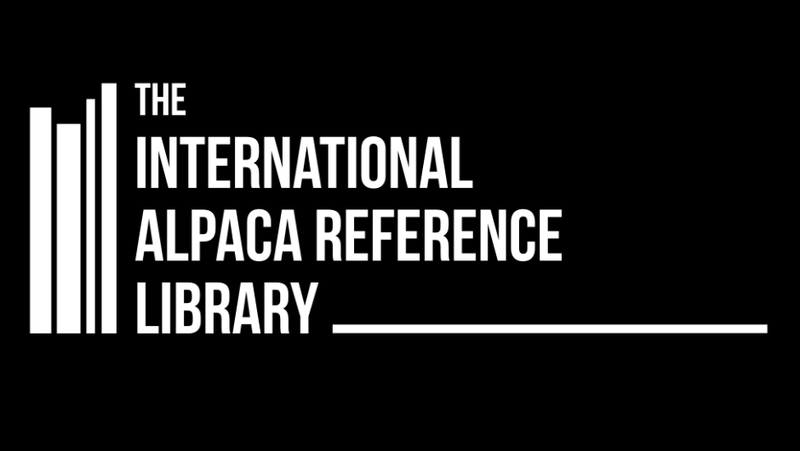 The go-to reference site for all alpaca research past and current. Clear your shed or grab a bargain!